Primer is as normal, the Benefit Porefessional followed by the Garnier Miracle Blur Eye. 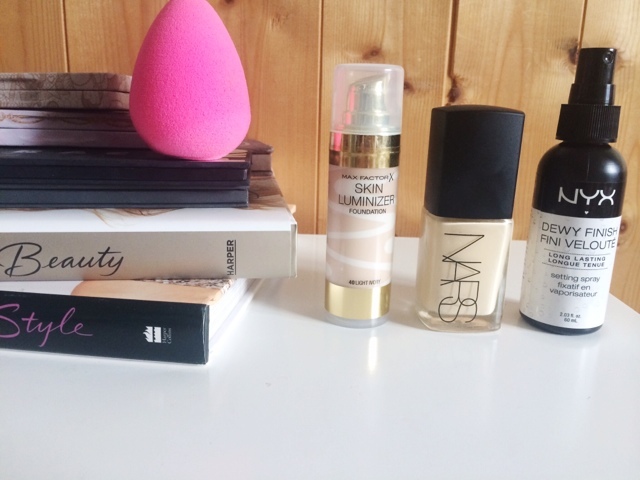 For base, my go to at the minute is the NARS Sheer Glow Foundation, mixed with the Maxfactor Luminzing Foundation and applied using the magical Beauty Blender. 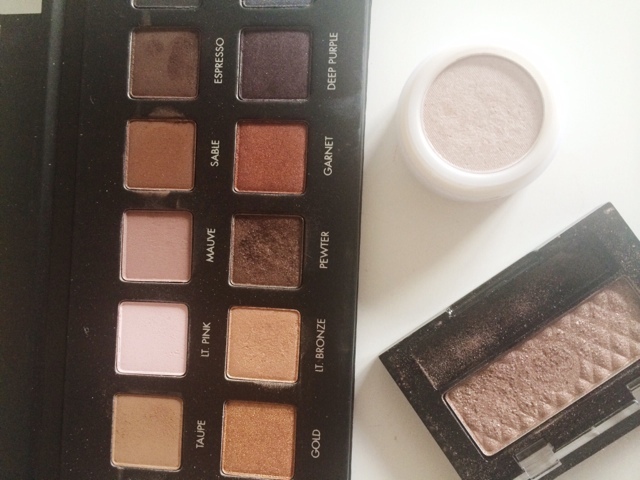 This trio gives the most gorgeous, luminous, decent coverage base and I am just loving it right now. Concealer is as it always is, the Sleek Correct & Conceal Palette and then the NARS Radiant Creamy Concealer and I set the under eyes with the Laura Mercier Secret Brightening Powder and the rest if my face I leave that to the NYX Dewey Finish Setting Spray. This whole base routine is what I have been using, everyday for about two weeks and I am in love. At this point, I leave the face and start on my brows, and my brow duo at the minute is the Soap & Glory Archery Pencil and the Maybelline Brow Drama. 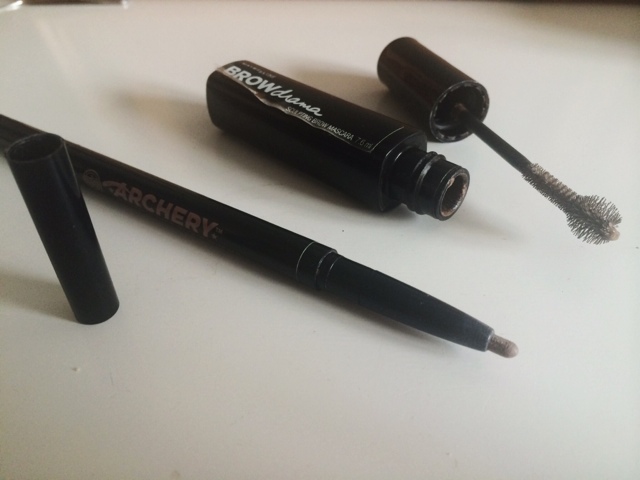 These give a really nice, sculpted, but natural brow and it really finishes off a look. For the eyes, this is the part where I switch up up on a daily basis. But normally, I apply a shadow all over my lids, today, I went with Mauve from the Lorac Pro Palette in the crease and Willow from Matural Collection on the lid, and then I went in with the Maybelline Gel Liner and it's either smudged along the lash line, or winged out, I went for the wing, but smudged it out slightly so it's not so crisp and precise. 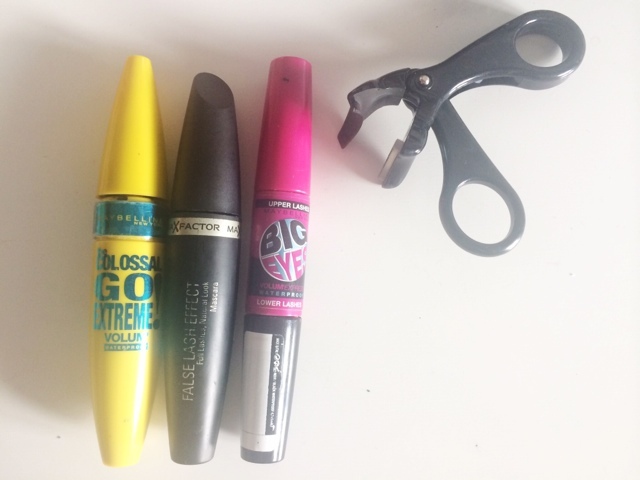 I finish off with the mascara combo of all mascara combos, the Maxfactor False Lash Effect followed by the Maybelline Go Extreme, and the Maybelline Big Eyes for the lower lashes - I only use the lower lash brush as I don't like the other end, it's too non-voluminous/doesn't do a fricking thing. Back to the face now and it's time to put some colour into those cheeks, starting with The Body Shop Honey Bronzer for some much needed bronzey-ness, then the NYX Taupe Blush to contour and add some shape and definition to the face. 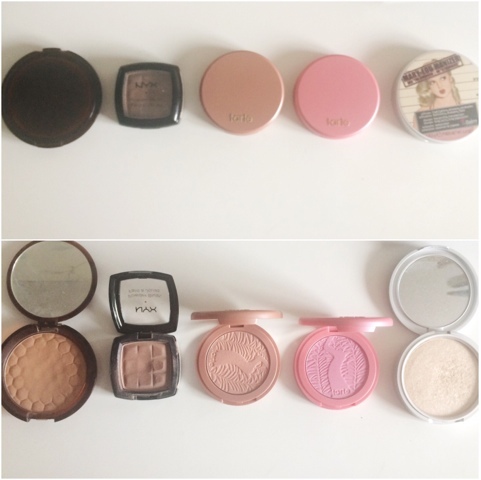 For blush, it's either the Tarte Blush in Dollface or Exposed. I love both so much I can never decide, but for the look in the photo, I went for Dollface. For some extra glow, The Balm's Mary Lou-Manizer is normally the one I go to. I finish it all off with another spritz of the NYX Dewey Finish Setting Spray to seal it all in and keep it lasting all day. So I pulled all my lipsticks out of their hiding place and went through which ones are autumn appropriate. There's a few which really stick out and these are the ones I've been wearing the most. 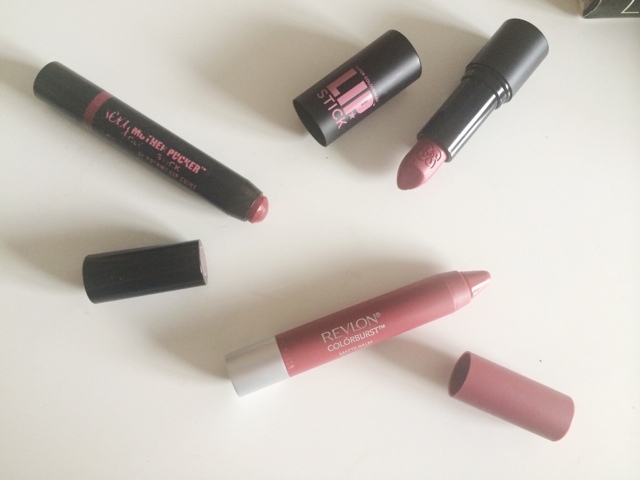 Soap & Glory Gloss Stick in Raplumzel, Soap & Glory Matte in Pom Pom and the Revlon Matte Balm in Sultry. For this particular look, I went for the Soap & Glory Matte Lipstick in Pom Pom. I love these lipsticks from Soap & Glory, they're amazing formulas, not too drying, and so easy to apply, you don't really need a mirror. I prefer to dab this lipstick onto my lips, and use my finger to blend it in and create more of a stain look, with the edges blurred out for a more daytime appropriate look, rather than a super bold lip. 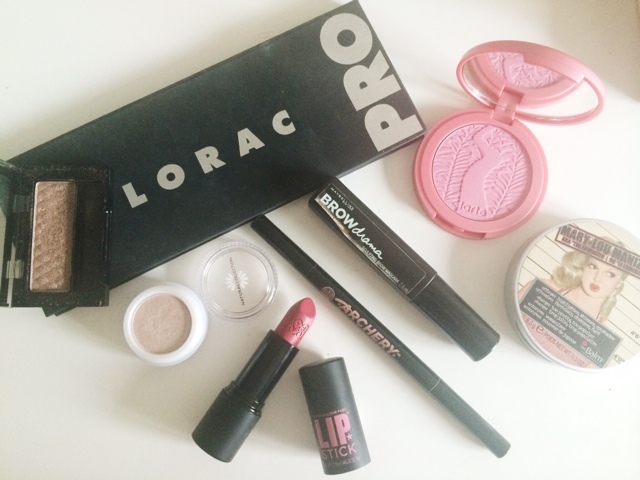 I hope you liked seeing the products I've been using on a regular basis. I recommend all of these products, I really like them.